Leighton Art Centre is housed in the Historic Heritage home of A.C. and Barbara Leighton. Today the centre encompasses an Art Gallery, Museum, Education Centre and all-Canadian Gallery Shop. Located just 20 minutes from Calgary, the 80-acre property features a particularly spectacular view of the Foothills & Rockies. Open year round; admission is Pay-What-You-Can. 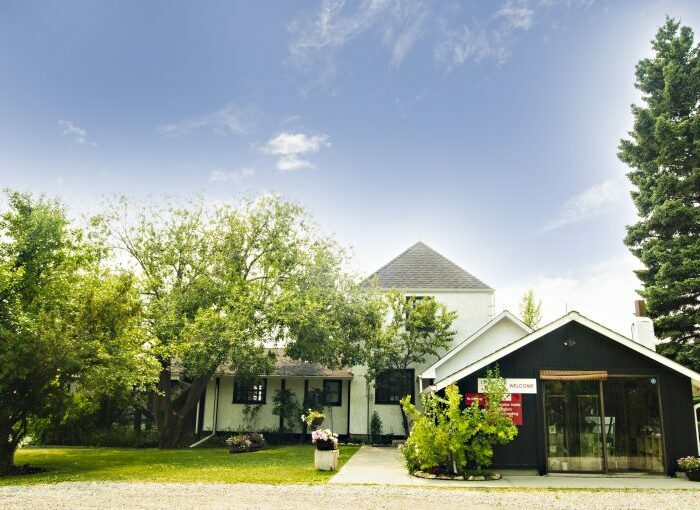 For a complete schedule of what’s happening at Leighton Art Centre during Alberta Culture Day (September 28 – 30, 2018), head over to our Events page.